Over a year ago I wrote up my Top 10 Favorite Video Games of All Time. It was mostly just games that I really, really liked. This month I participated in Normal Happening's The Games That Define Us collaboration, where I got to think a bit more in depth about one of my favorite video games of all time - Digimon World. The whole process got me thinking about other games that "define" me. So I spruced up my old Top 10 list and discovered some others along the way. 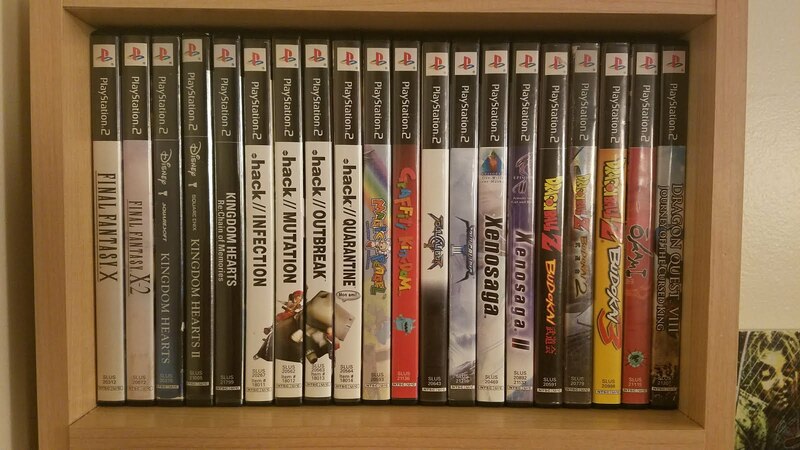 It's no secret that Digimon World was a big part of my childhood, so read on to discover some more games that define me. 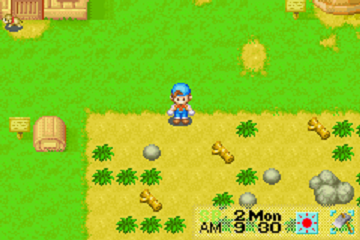 Harvest Moon is a JRPG series of farming simulators where the objective is to grow crops and tend to livestock instead of fighting monsters and exploring dungeons. Players also interact with the locals and build relationships with them, which usually concludes in a wedding. I was introduced to this game when my brother installed a GBA emulator on the family computer and installed about a hundred games with it. Harvest Moon was the one I played the most, to the point where I "beat" it by purchasing every possible upgrade for my farm and then marrying the innkeeper's daughter and having her baby. I talked about this game ALL THE TIME at school and convinced my three best friends to buy it. Even though I'd already done everything that there was to do in the game, I bought a physical copy too. Having already mastered Mineral Town, I was the expert among my friends. I still know every single thing there is to know about this game, at least the stuff I have the patience to do. This was probably the first game I was a real expert about. The Harvest Moon franchise went to hell shortly after this one, so none of the other games in the series are even a shadow of what this masterpiece was. Revenge of the Sith came out when I was in 8th grade and was starting to take the idea of film school a bit more seriously. I got a box set with the original trilogy and engorged myself in the behind the scenes and the deep mythology of the Star Wars universe. It was accompanied with a standard action adventure game where you play through the entire film's story as realistically as it's depicted in the movie. Instead of that game, I got a cartoony game rated E for Everyone where it was impossible to die. I remember a guy from school - not really a friend - asking why I didn't get the "real" Revenge of the Sith game. Well, Rocky, because I like to have fun! Around this time I was starting to try and push away from 'childish' media and stopped watching Nickelodeon and Cartoon Network in favor of sitcoms and dramas on NBC and such. I was aware of the Revenge of the Sith game and while it did look "real" it didn't look like fun. 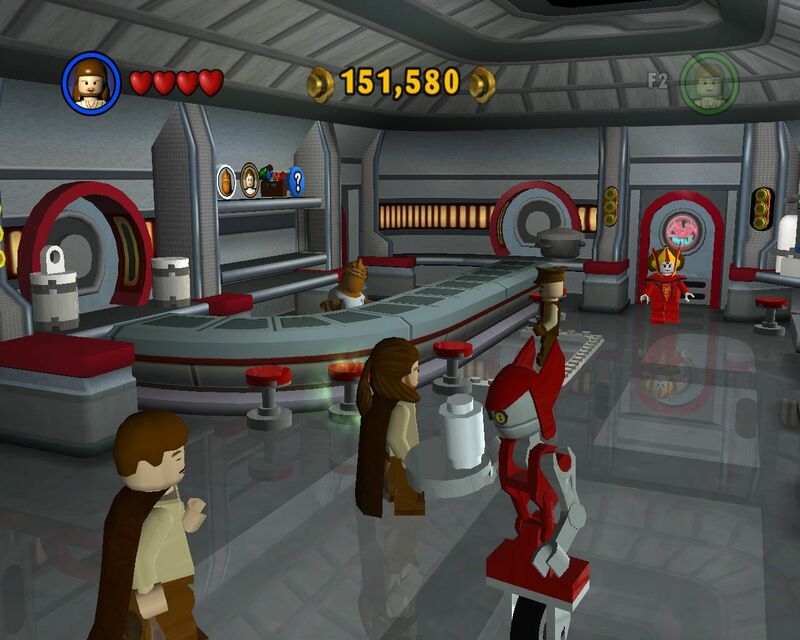 LEGO Star Wars was probably the game that opened my eyes about how 'childish' things could be fun at any age and shouldn't be ignored once you hit a certain age. I'd played plenty of JRPGs as a kid, but I never had the patience to beat any of them unless they involved taking wild animals out of their natural habitats and forcing them to battle in 'gyms' for fame and money. So even though I'd played Final Fantasy VII before, I didn't fully understand just how special Kingdom Hearts was. Even my friends, many of whom also played FFVIII, didn't recognize the tropes or even the characters from Final Fantasy. Kingdom Hearts flipped JRPG tropes on their heads and showed us that not every game had to be the same - and most JRPGs are so it was a huge refresher. It was so different in such a bizarre way that I honestly thought the first commercial I saw was a joke. This was the reverse of LEGO Star Wars. 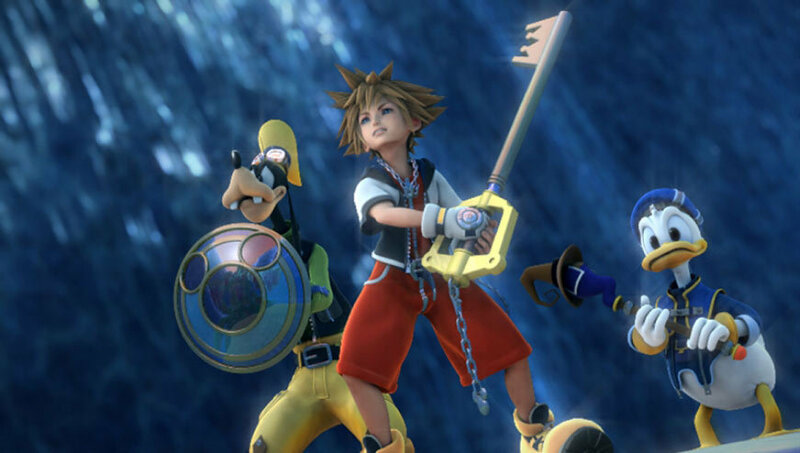 Instead of telling me that we could take something serious and make it goofy, Kingdom Hearts proved that something goofy - literally Goofy himself - could be taken seriously. If I didn't know much about Final Fantasy when I played Kingdom Hearts, that all changed when I loaded up this bad boy. This game ruined me with how perfect it is. Now, literally every time I try to play a new JRPG series all I do is compare it to this. 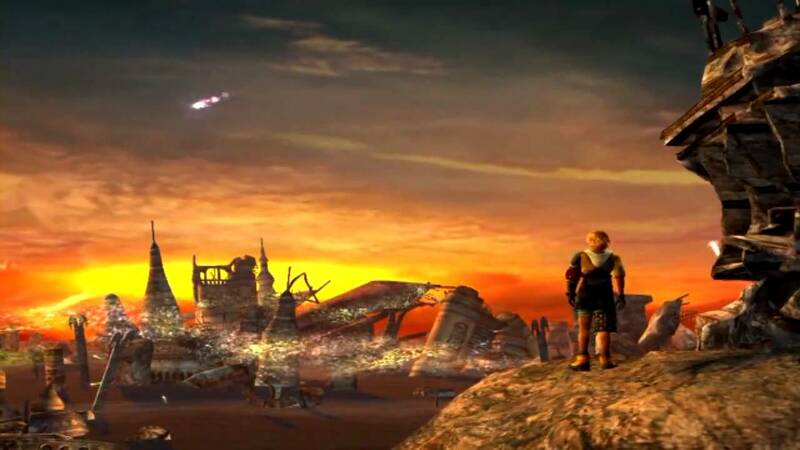 The perfectly balanced cast of characters, a beautiful world that blended sci-fi and fantasy together, and truly the last great battle system in any Final Fantasy game. I don't even mind that it's a completely linear game - something that would be a hard pass for me today. Even grinding is fun. This is honestly nothing about this game that I don't like. Okay... maybe Blitzball is a bit overrated. 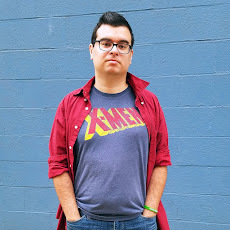 Click here to check out my extended piece on Digimon World, the true game that defines me, and let me know what games define you in the comments below.